Both critically acclaimed and a huge hit on Broadway, the '08 rock musical Next to Normal took home three Tonys -- and a rare Pulitzer Prize -- for its heartbreaking, humorous and unflinchingly authentic look at a suburban family struggling with the mother's worsening bipolar disorder. With original songs by Tom Kitt (American Idiot), the play packs an emotional punch, delving into its complex subject matter with honesty and grace. The New York Times called it "much more than a feel-good musical; it is a feel-everything musical." 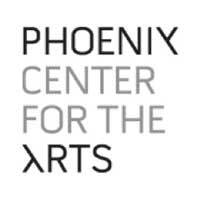 See Arizona Regional Theatre's production at the Phoenix Center for the Arts.